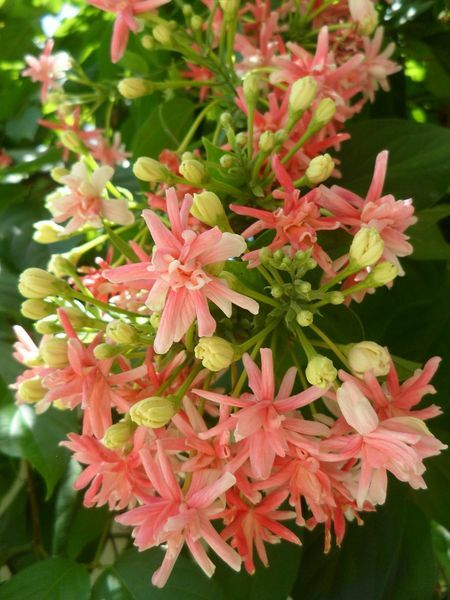 This tropical broad leaf evergreen climber has a woody, shrubby habit when young. It has been described as a rampant grower -- reaching 35 ft. in height and 25 ft. across at maturity. Fragrant, sweet scented flowers bloom over several days. 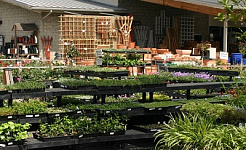 If grown north of tropical zones, plant in a container and bring inside to a sunny location in the winter.